Consults for surgical services. If you are looking to have your pet spayed or neutered please click here. All clients must make an appointment and pre-pay before being seen. Book an appointment below! Please be advised that at this time SICSA is not able to manage pre-diagnosed chronic illness including cancer treatment, thyroid conditions, heart conditions, diabetes etc.  We provide two pricing structures to help accommodate pets from families of varying income levels.